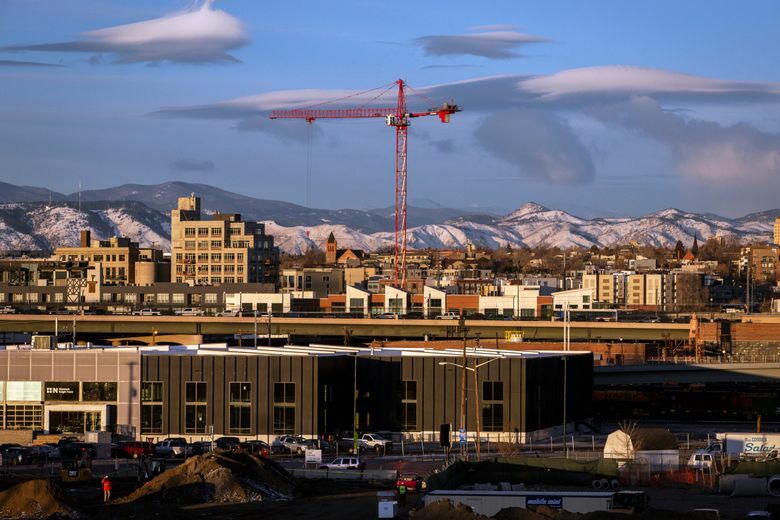 Development across the West will change the character of its big cities. Structures, some above 70 stories, will threaten mountain and ocean views. Historic neighborhoods are being squeezed by projects designed to attract wealthier residents. 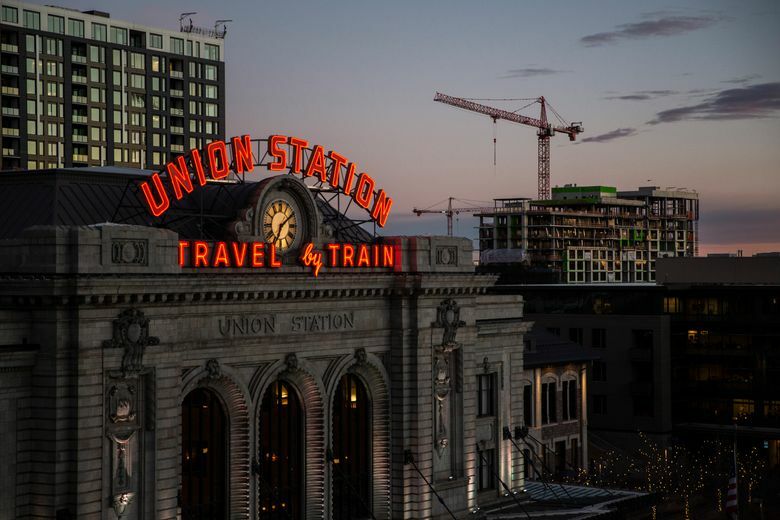 Here in the Rockies, where housing costs are rising along with Denver’s population, there is mounting concern that height might soon come at the expense of its high-mountain character and neighborhood culture. Antique pockets of the changing downtown, such as Five Points, once called the “Harlem of the West” for its historic African-American population, is increasingly falling into the shade of the skyline around it. 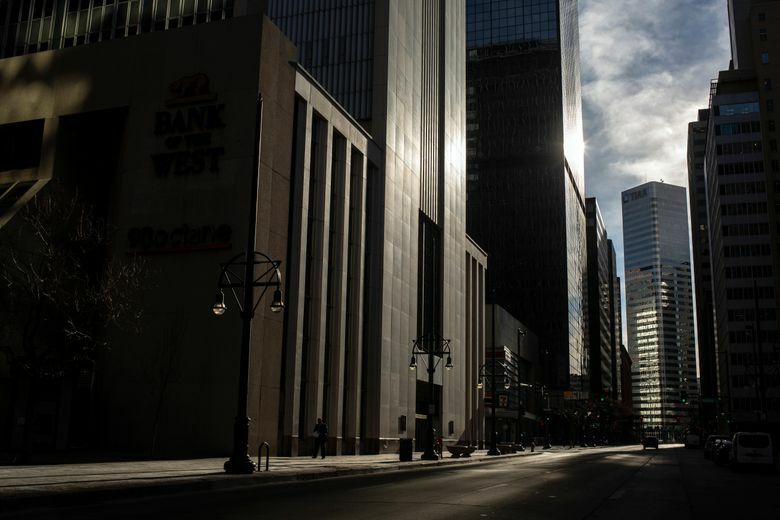 Once flat and wide, cityscapes west of the Rockies, such as Denver, are becoming tall and sleek, changing the character of the cities. The changing Western cityscape will bring some of its urban areas closer in appearance to those along the Eastern Seaboard, where height has long been a priority — “as much for ego as for functionality,” said Nicholas de Monchaux, a professor of architecture and urban design at the University of California. 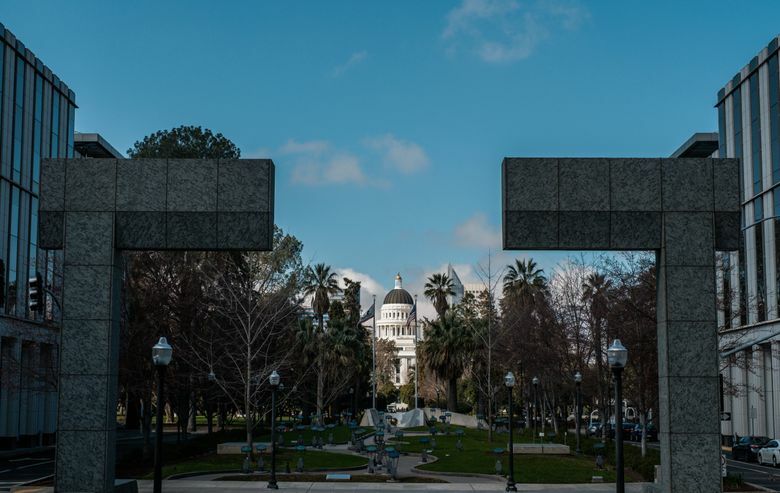 The construction and real estate speculation are changing the neighborhood, a process of gentrification easily identifiable in many other Western cities. Some longtime residents are moving out, newcomers taking their places in taller buildings.